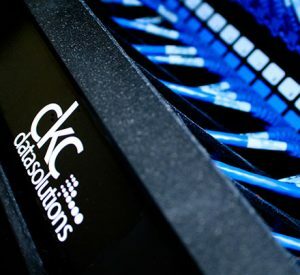 Establish connections throughout your entire building with network cabling from CKC Data Solutions. 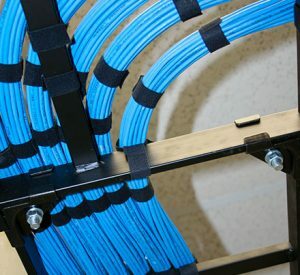 Our team will install CAT5e or CAT6 ethernet cables to connect to VOIP phones, local servers, internal networks, and allow for internet access from each computer. 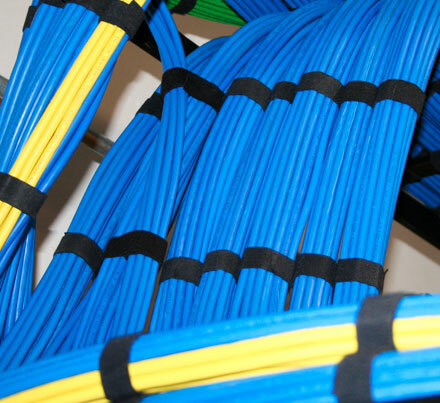 We are certified to install network cabling for industrial sites, commercial buildings, and health facilities. We are Hubbell, Commscope/Uniprise, Industrial Automation and Panduit certified installers. 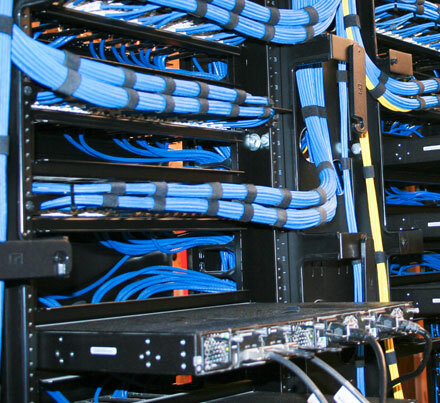 Our technicians are certified to the globally recognized BICSI standard. They have been trained and tested on the best practices for all ICT installation, maintenance, and repair. 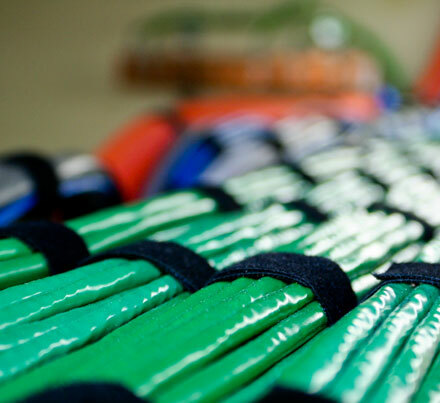 All of our products come with a 25-year manufacturers warranty, so you know that if anything unexpected happens to your cabling or ports, they will be protected. 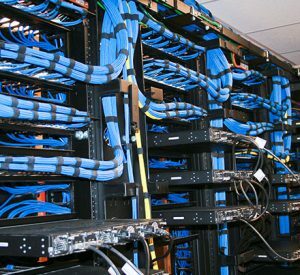 End to end cabling solutions simply mean we will run the cabling from the IT (networking) closet to the office or workstation with a faceplate and port. The only thing you’ll need is to plug your device into that port. 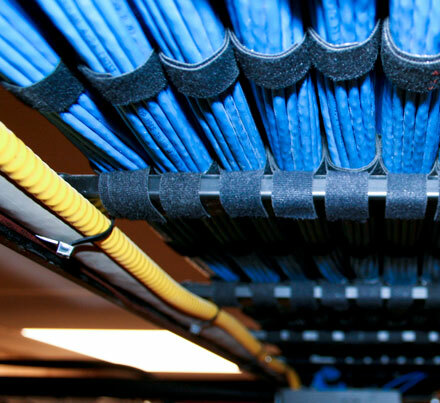 When you connect to your network you will have the confidence of knowing it works, and a piece of mind that our cabling comes with a 25-year manufacturer warranty. 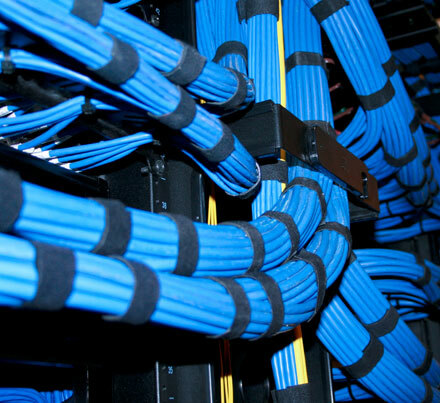 We pride ourselves on taking out the guess-work and providing every customer with an exceptional network cabling experience.